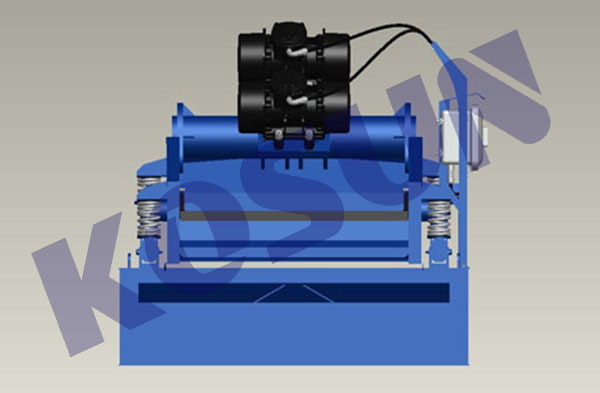 KOSUN S™ series Shale Shakers family consist of linear motion (LS) shale shakers and Balanced Elliptical Motion (ES) Shale Shakers. 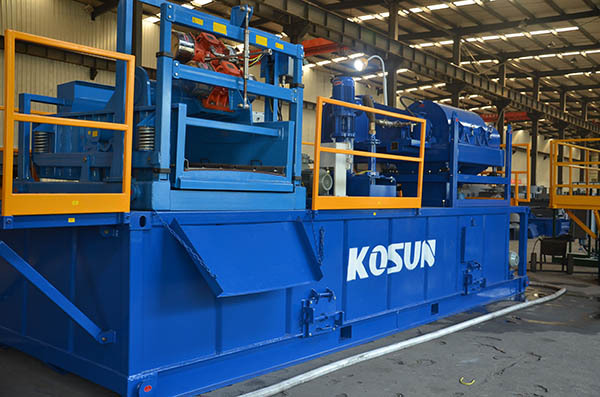 KOSUN LS Shale Shakers are ideal for high-capacity processing and the compact and easy-to-service design makes them a perfect choice for fast conveyance and heavy loading in tough drilling conditions. 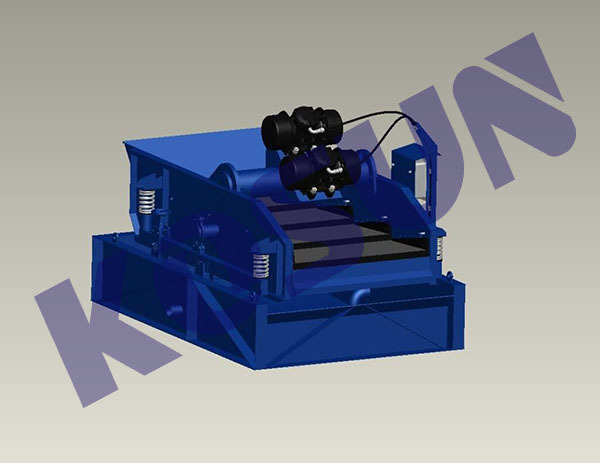 When drilling top-hole sections or while heavy-volume solids are encountered, in these intervals, shakers are required to generate high G-forces to effectively move high-capacity drilled solids across the screens. 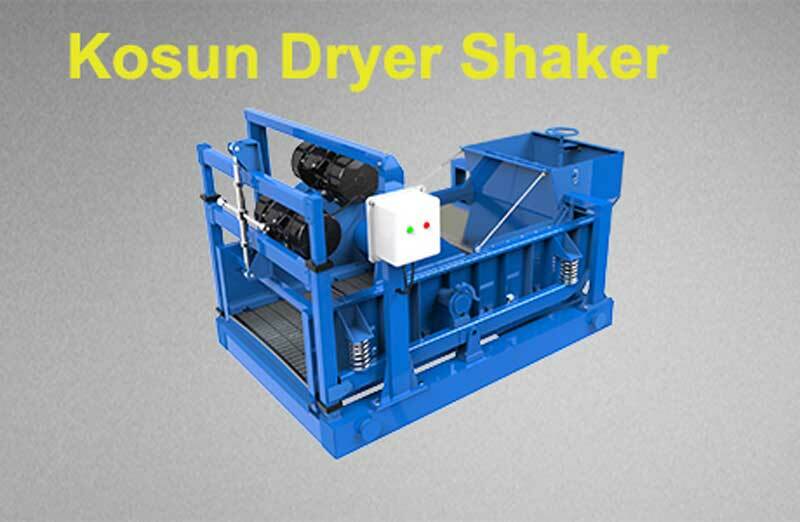 KOSUN ES Shale Shakers are the best choice for max retention time and frequency for highly need of dryer drilled cuttings in light-loading drilling conditions. 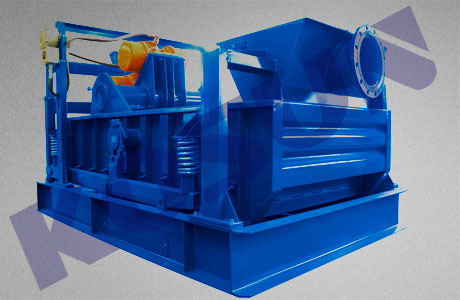 The unique balanced elliptical basket and easy-to-service design makes them a wonderful choice for reducing solids control operation cost. 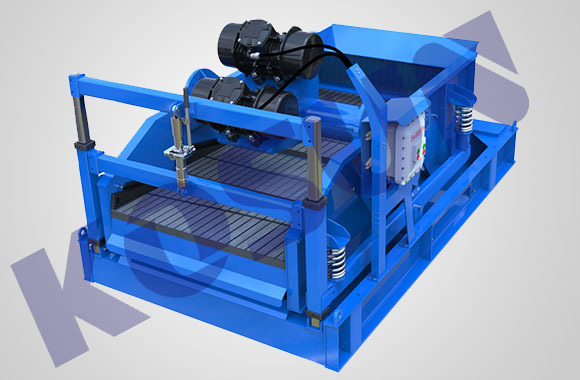 When faced with gentle light-loading drilling fluids, the ES shakers are required to reduce G-forces and maintain longer screen residence time, this results in drier solids,better drilling fluid recovery, longer screen life and reduced operating costs. 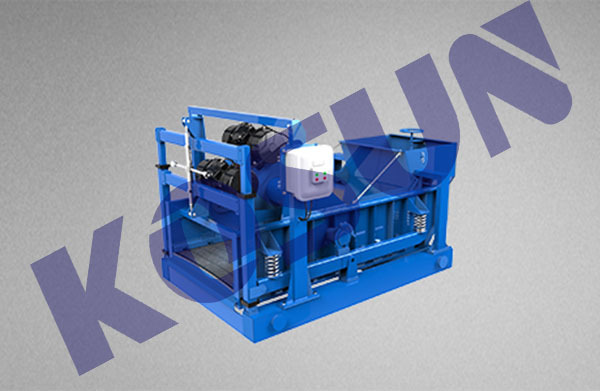 KOSUN shale shakers LS series and ES series are mostly used for the primary, scalping, fine separating and drying stage of soft to medium-hard drilled solids in various drilling fluids, for both oil-based and water based.The KOSUN shale shakers LS series and ES series have a wide field of use as they can easily be matched to changes in production through the proper selection of OPERATION MODE. How to mark shaker screen size? 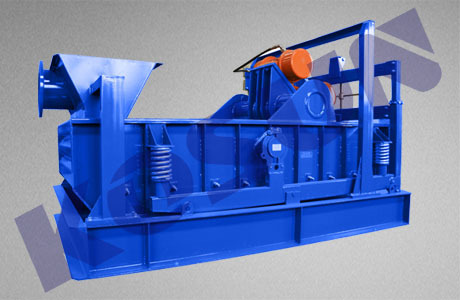 So many different shale shaker screen, how to verify them? How to mark shaker screen size? 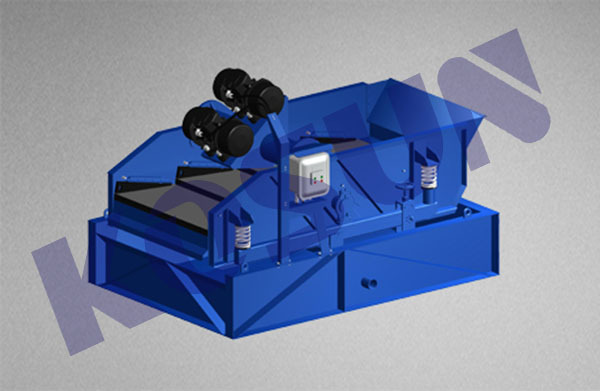 For almost screen, we’ll mark the shale shaker screen sizes on the tag or label. 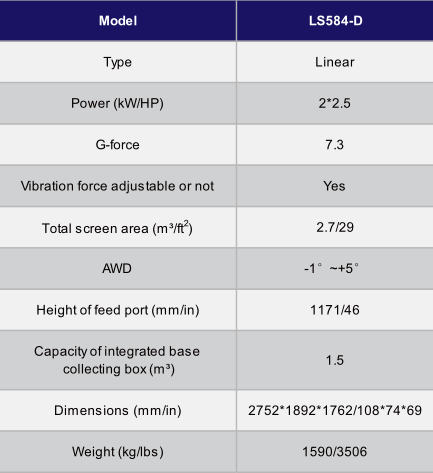 On labels, there are screen dimension, API size or mesh sizes. 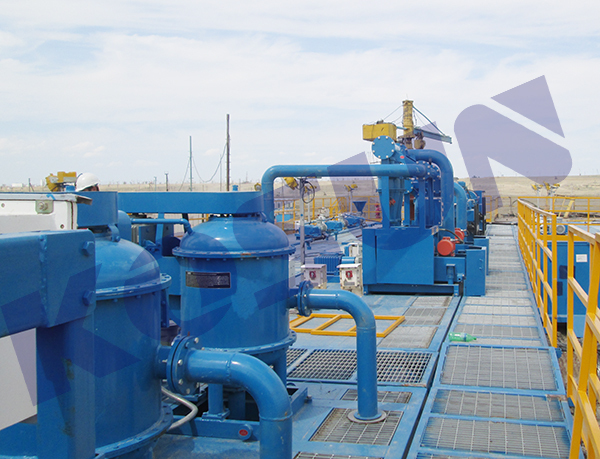 Tags of shale shaker screen can be printed on special tag paper, on PP sticker, on metal plate, and so on. 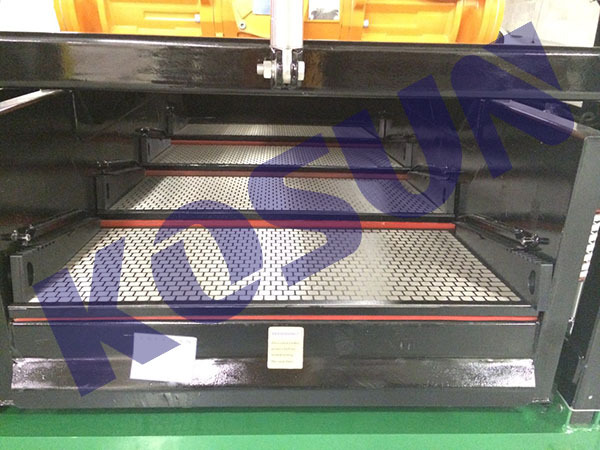 No matter which type label we use, the necessary information should be indicated clearl.According to API RP13C code, the screen sticker should indicate API size, cut point under D100 cut point regulation, the mesh size or model number of manufacturer, the screen origin, manufacturer name, and so on. 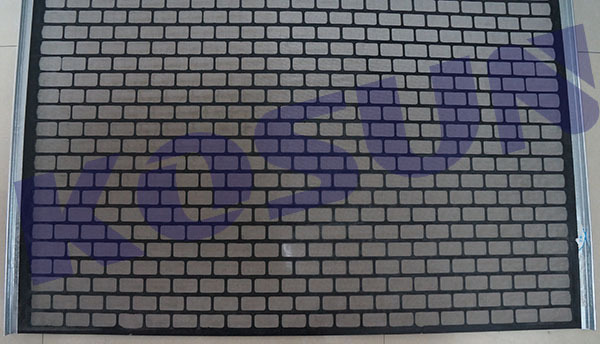 KOSUN Shale Shaker Screen is wear part of the shale shaker, mainly classified into soft sieve screen, sieve plate type screen,and frame plate type screen.Product characteristics are wear resistance, wearability, rating of temperature, low cost, easy disassembly, conductivity ( powder ) liquid, good trapping ( dreg ) effect, etc.